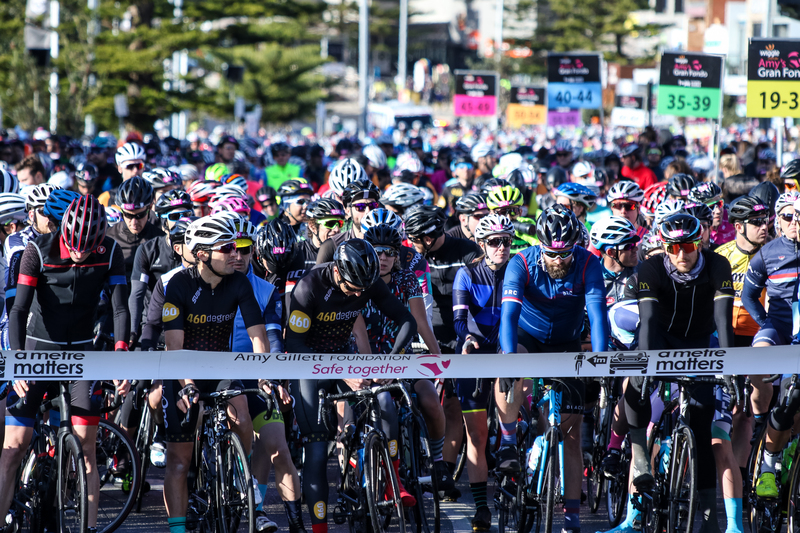 With the expected day registrations on spot, the organizers again hope to have 8000 participants at the start over the two days with a time trial on Saturday and a Granfondo race on Sunday. 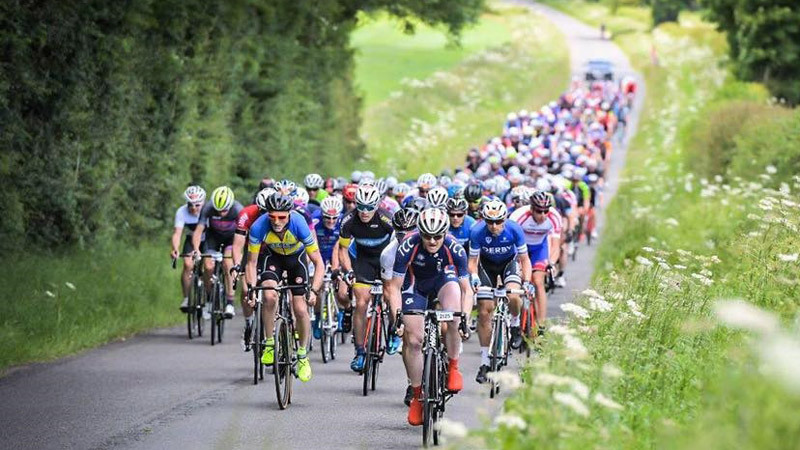 The time trial is traditionally sold out very soon with 800 riders plus an additional team time trial with 100 teams. 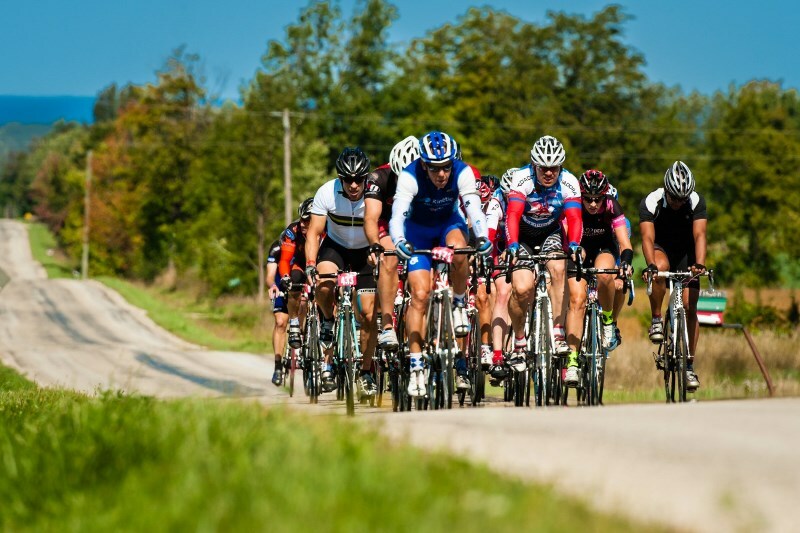 The Granfondo on Sunday remains on the same courses as last year. Starts will be given in different waves with licensed riders and unlicensed riders being split for safety over different waves per age group and level. One of the biggest assets of the event is the Expo with 60 big exhibitors in a large event hall showing their products to the participants.